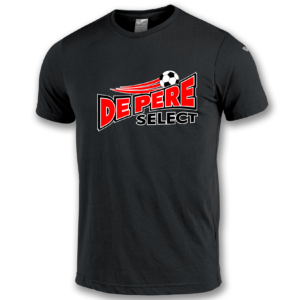 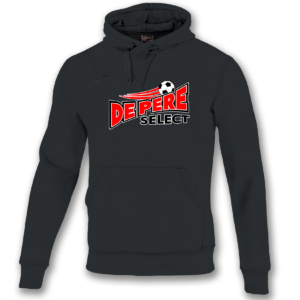 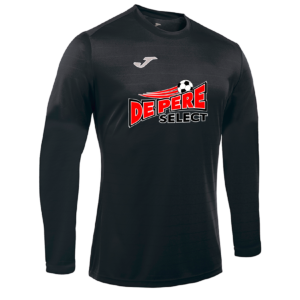 Coaching Gear for De Pere Select. 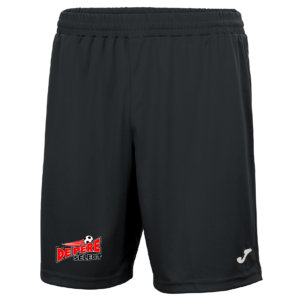 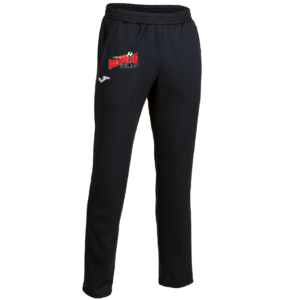 All apparel beside the shorts are available in multiple color options. 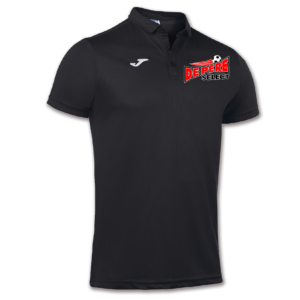 Please place order by April 19th 2019.